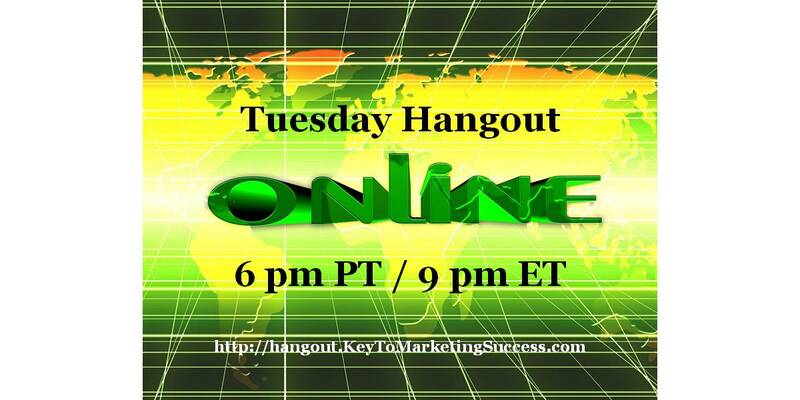 Come Hangout “LIVE” & Connect With top online marketers! JOIN US for a fun “Round the Campfire” type Hangout with some of the brightest stars as we share stories that will inspire you, tips and tricks that will help you make money with your business fast, and insights that will shatter your current belief system to take you (and your business) to the next level. Unleash Your POWER – Redefine what is POSSIBLE – Reach Your FULL Potential!